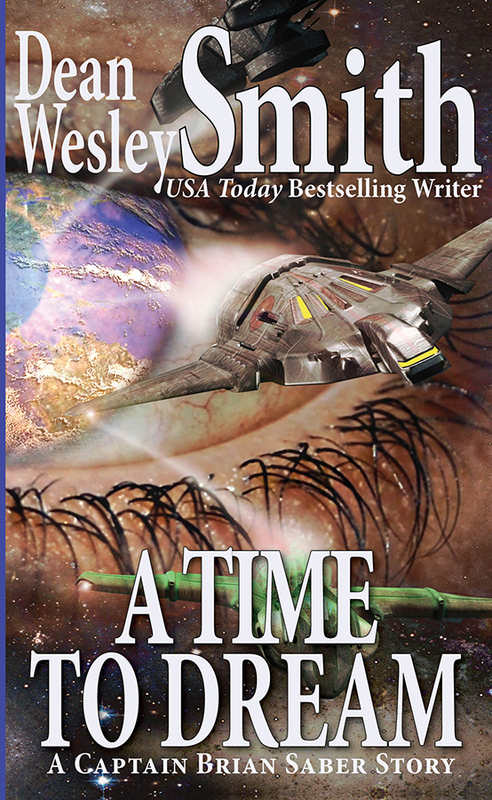 Captain Brian Saber, his ship and other Earth Protection League ships face a suicide mission to save Earth. Can he succeed, even though seemingly moments before he lay slowly dying of old age in a nursing home on Earth? The first Captain Brian Saber story.